About Air Force Institute of Technology. Air Force Institute of Technology – Available Programmes and Requirements. 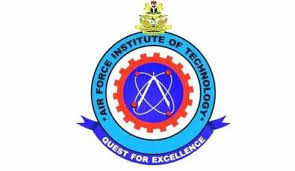 How to Apply for Air Force Institute of Technology Post UTME.